The constant increase in the production of olive oil has created the need for faster and more efficient processing of the olive. The common pressing method has only been implemented in a small number of cooperative oil mills in contrast to other countries. Common pressing is an olive oil production method during which olives from different producers are processed simultaneously. The production line functions continuously and therefore, the oil mill can produce greater quantities in any given time period. The olive is processed immediately, without being exposed to any weather conditions, which results in the olive oil that is produced to be of a higher quality and to maintain its natural characteristics. The geographical position of the place as well as the prevailing climate conditions have contributed greatly to the making of the extra virgin olive oil. The acidity of the Emparou Nama oil does not exceed 0.3 and the average annual production of the Agricultural Cooperative of Emparos is around 500 tonnes, constantly undergoing rigorous checks during the production procedure and stored in stainless steel tanks under controlled environmental conditions, under the supervision of qualified personnel. 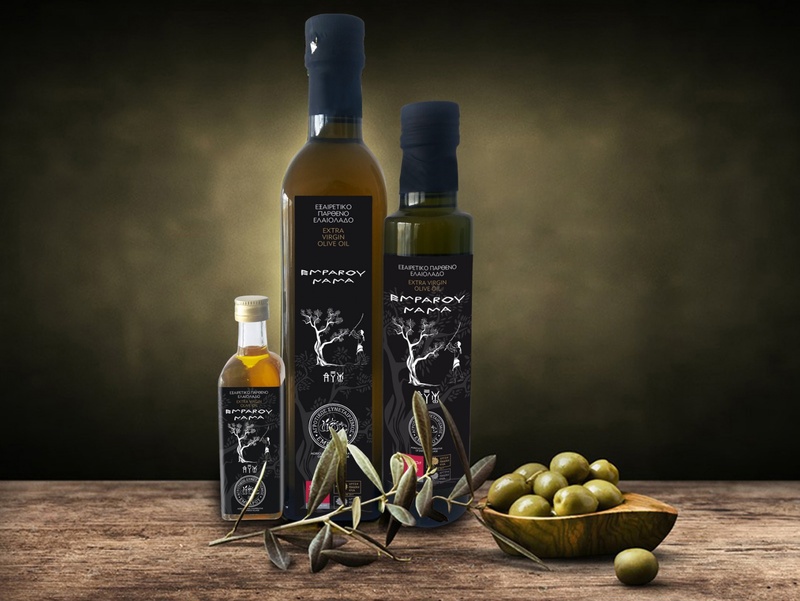 The consumption of olive oil as a main component of the Cretan diet has beneficial properties for a person’s health due to it being high in monounsaturated fat, antioxidants and other precious substances. Studies so far have proved that an olive oil-based healthy diet contributes to longevity and has multiple benefits for our body. For those exact reasons many people refer to it as ‘Nama’.